I’ve always heard of this magical place called Graffiti Pier located in Philly but until recently I never bothered to venture there. That is until Tricee00r aka Shorty Wop contacted me to photograph her for a submission to a tattoo mag. This photo session with Ryan from Bloc Suite has been in the making for at least the last three years. At the time when we linked up to work together Ryan was in the middle of relocating to AZ and during trips back home to DE our schedules kept missing. So once he setup in ATL we stayed in contact more and was able to set a few hours aside on a Saturday in between several of his meetings. I recently had the pleasure of photographing lil Russi’s parents Shani and Russ. 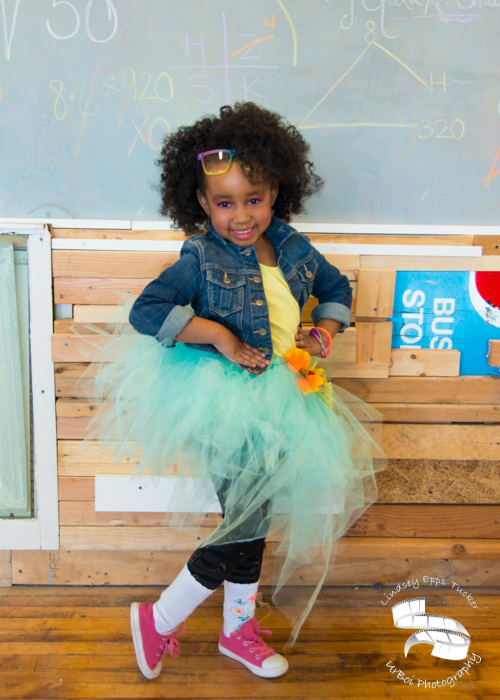 You may remember Russi from an earlier post when we did the kids tutu shoot as she was one of the models for that campaign.